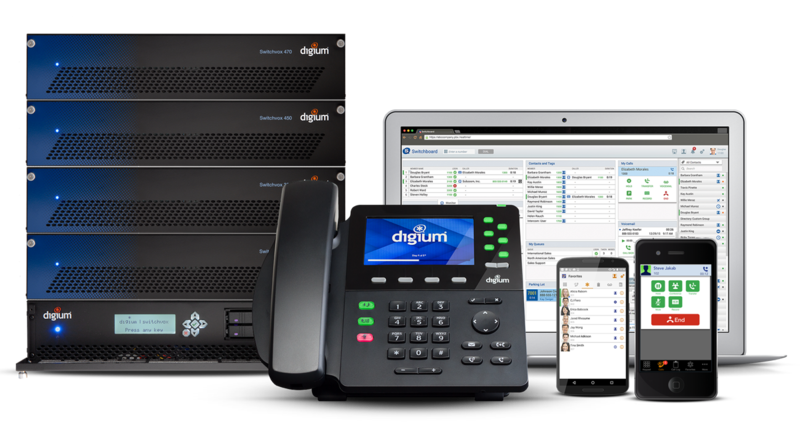 Remove the burden of buying and supporting your next phone system. Secure cloud-based video collaboration – at anytime, from anyplace. 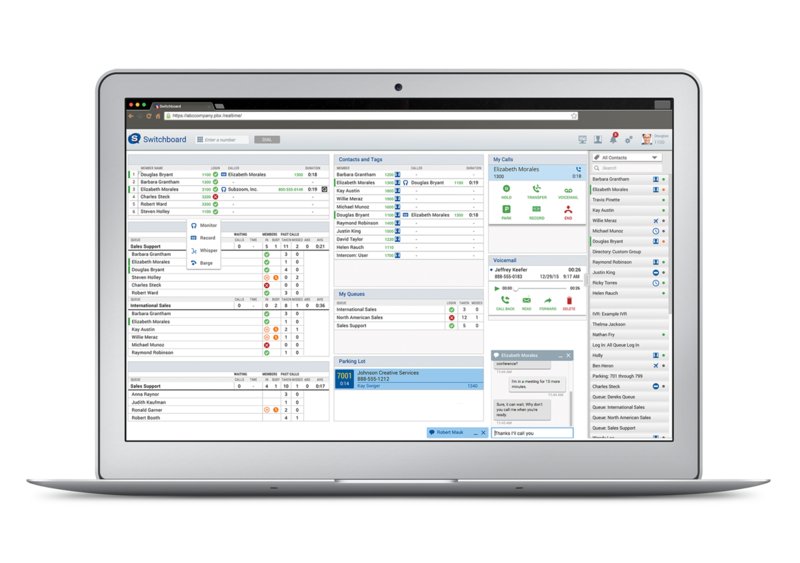 Expand how your remote and mobile workforce communicate. Make your next initiative simple and painless.